What to see, do, and eat in Newport, Rhode Island when short on time. 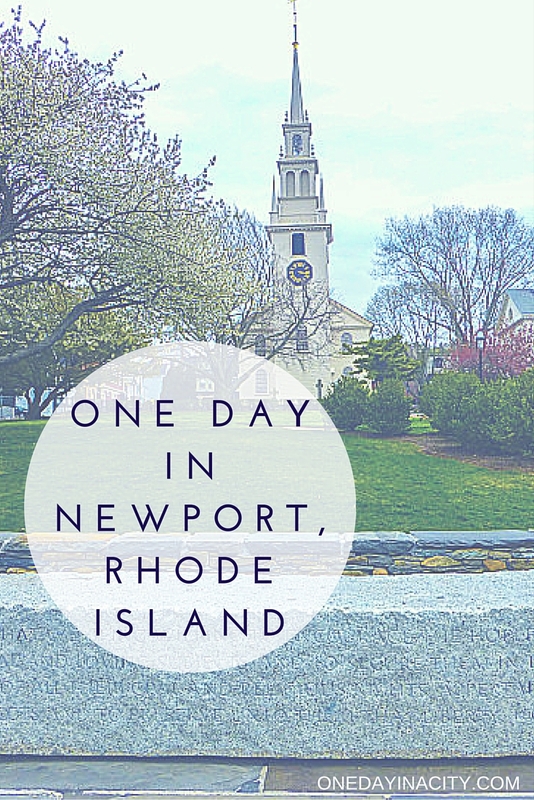 Newport, Rhode Island is one of the most historic cities in America. If you’re doing a quick getaway there and are short on time, here are some tips on what to prioritize to see and do in Newport. First, here is an overview of what this One Day in Newport itinerary will look like if you start your day at 7 a.m. More information about each item follows below. 2 p.m. 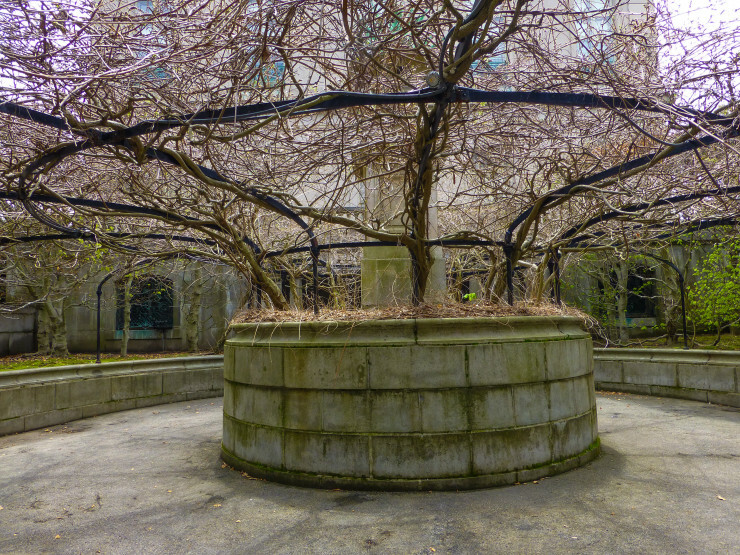 Walk down Thames Street and the Wharf with a side street venture to Trinity Church on Thames. 7 p.m. Have dinner at one of the restaurants on Newport Harbor. 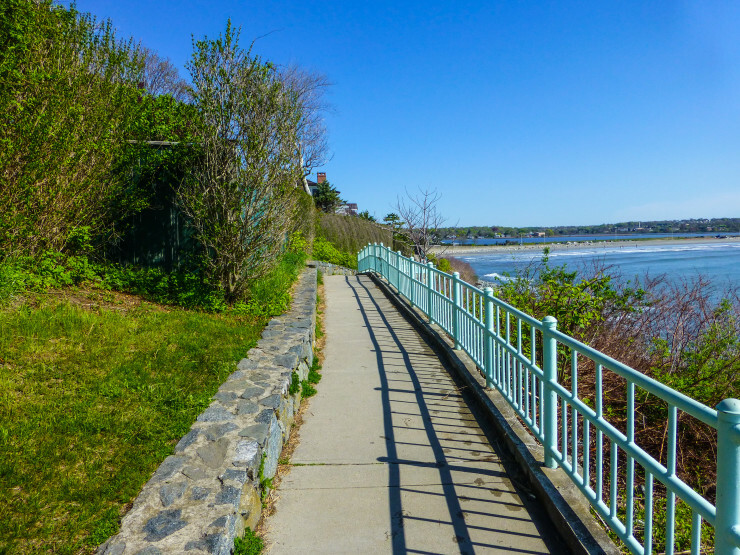 Cliff Walk is a 3.5 mile walk along the shoreline of Newport. If short on time, you probably won’t want to do the entire Cliff Walk, which starts at Easton’s Beach. 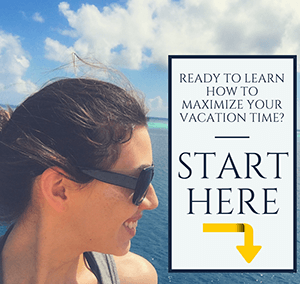 Instead, start Cliff Walk at the entrance off of Seaview Avenue (by the cozy and luxurious Cliffside Inn) and head south until you get to Forty Steps. This is hard to miss as it is – surprise, surprise – forty steps. These dozens of steps are leading down the side of the cliff and make for a good jaunt down to the waves. End your walk here or continue on north until you can catch a glimpse of the Breakers, Newport’s most famous mansion. 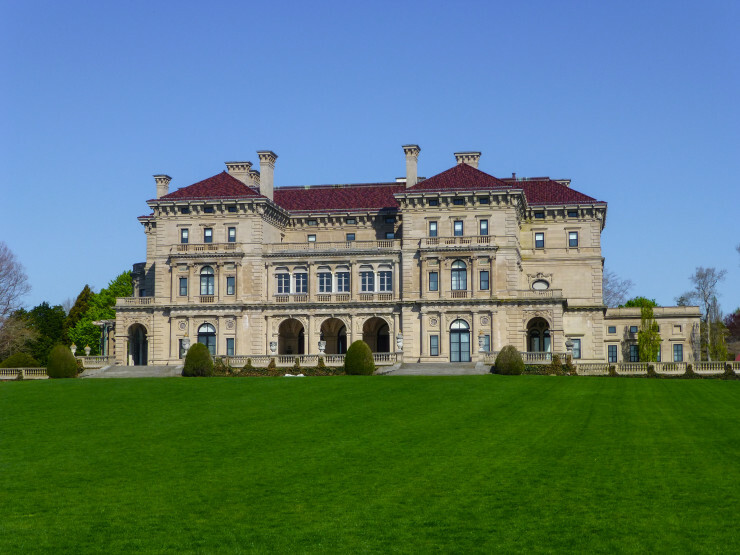 Speaking of the Breakers…if it’s your first time to Newport, you should really make time to see this opulent mansion. Newport is home to several stately mansions from Newport’s Gilded Age that you can tour, but the Breakers stands out from the pack thanks to the pure grand excess of it. The Breakers was built in 1895 by Cornelius Vanderbilt II and gets its name from its proximity to the coastline where you can see the waves breaking onshore. 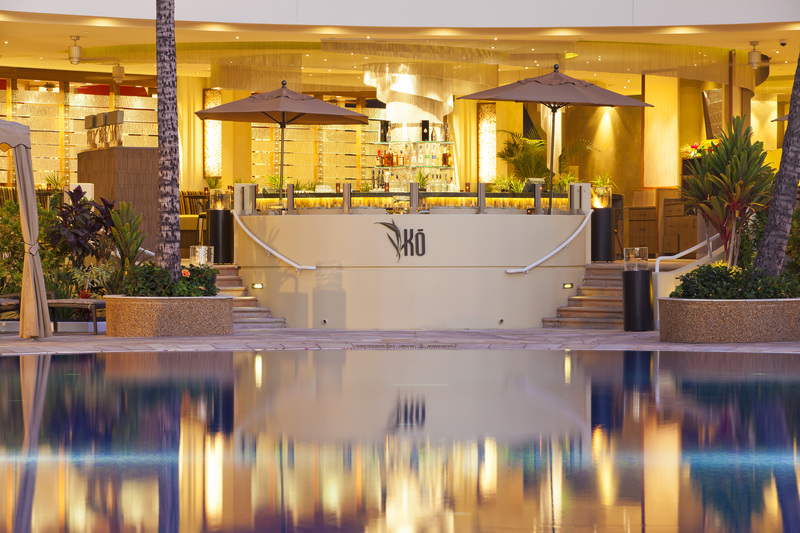 You could easily spend hours here, but if short on time, you’ll want to limit your time to 90 minutes. That will give you enough of a chance to see all parts of the Breakers and listen to the interesting audio tour. If you want more time at the Breakers, skip the Elm House Servant Tour below. If you have time to tour another mansion, I highly recommend doing the servant tour at Elm House, especially if you’re a Downton Abbey fan like I am. It gives you detailed insight into the upstairs/downstairs history of Newport. You’ll learn how the houses operated back before the Great Depression when excess was flaunted, but it took a massive servant staff to make these big houses run like they did. The tour discusses the way of life for servants, including where they slept, who did what, how they survived in the off-season months, what they were paid, and what happened when all the workers of the Elm went on strike one summer. If you like a good mystery, then dive into some of Newport’s mystical past at Touro Park. 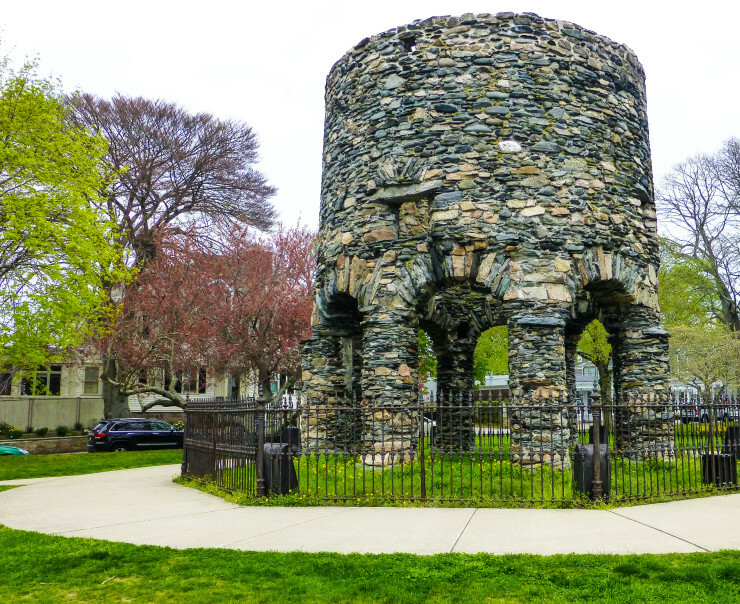 In addition to being a large grassy area surrounded by a cute ritzy neighborhood just a couple blocks from Thames Street, Touro Park is home to the Newport Tower (also referred to as the Old Stone Mill), a stone tower that is plopped in the middle of the park and looks like a poor man’s Stonehenge. Just like Stonehenge, no one is quite sure how the Newport Tower got there. Some believe it was built by Norse fishermen while others think it was built by colonial settlers in the 17th century. And despite its nickname as the Old Stone Mill, some aren’t sure the layout would have been good for a mill either. 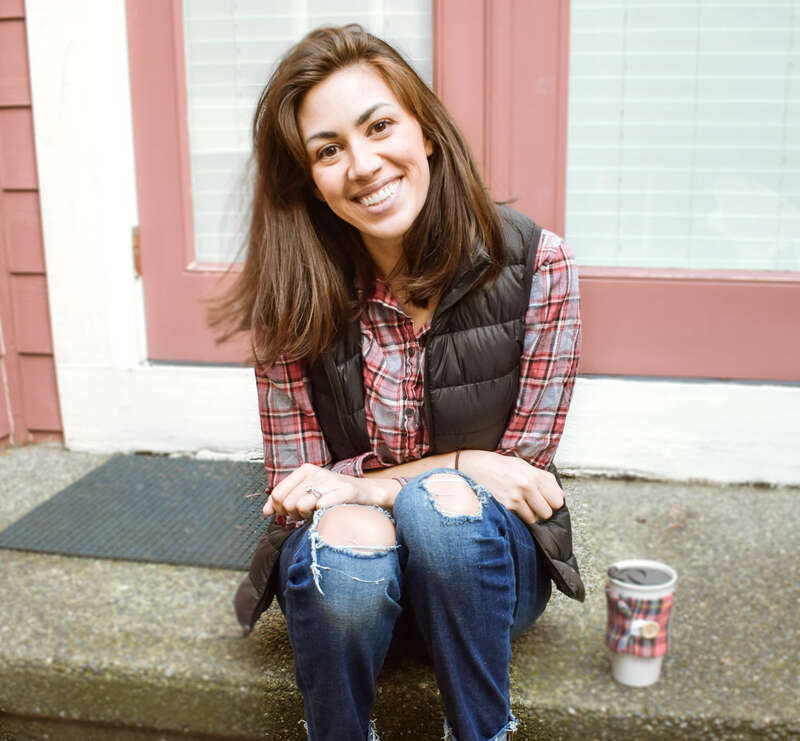 Take a look at it and see what you think during your day in Newport. If you want to do shopping, Thames Street is the place to do it. But even if you’re keeping a tighter grip on your pocketbook, you’ll still want to explore Thames Street. The street is 1.5 miles long and is full of historic buildings housing a variety of stores, restaurants and bars. Just down Spring Street off of Thames Street, you’ll find the historic Trinity Church. 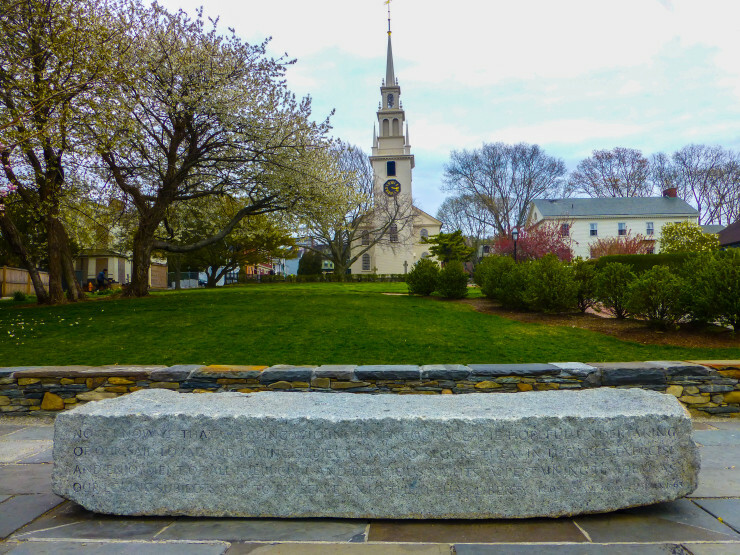 Built in 1726, Trinity Church is an active Episcopal church and conducts daily mass. 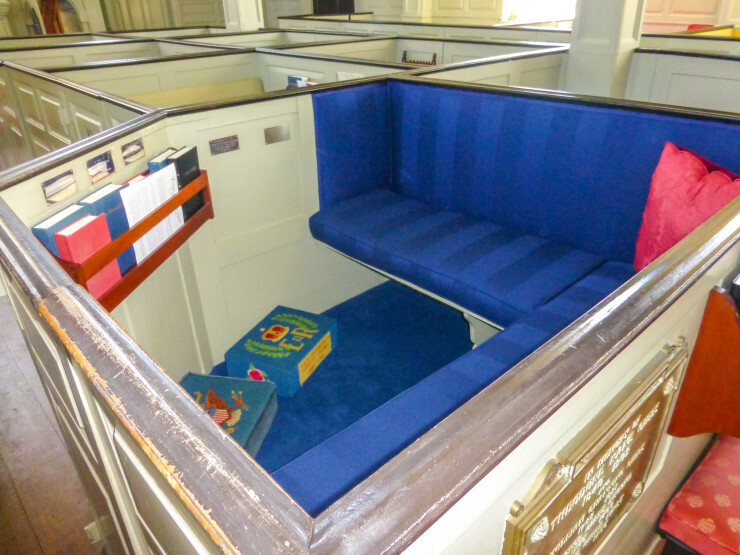 Attending mass here means you may even be sitting in a pew box that George Washington sat in (Pew 81). In addition to the unique boxy layout of the pews, pay special attention to what’s in the center of the church: a three-tiered, wine glass shaped pulpit that is the only of its kind in America. Ocean Drive, also referred to as 10 Mile Drive, is a scenic drive in Newport that takes you past windswept beaches and some of the most expensive homes in the area. The drive starts at the south end of Cliff Walk on Bellevue Avenue where the Elms mansion is located. You’ll continue south down Bellevue Avenue where you’ll pass some more historic mansions and estates before arriving to the to coastal part of the drive on the aptly named Ocean Avenue. 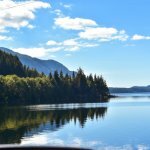 During the drive you’ll pass famous yacht clubs, state parks, beautiful beaches and impressive homes. 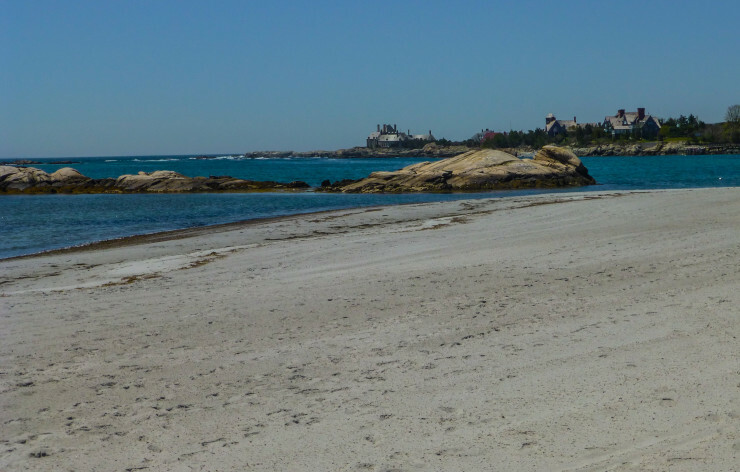 You won’t have time to stop too much, but these four spots along the drive are worth getting out of the car for: Gooseberry Beach, Brenton Point State Park, Castle Hill Lighthouse, and Fort Adams. Where to Drink: Have a drink at White Horse Tavern, the oldest continuously operating tavern in the United States. Ask the bartender about the ghost that haunts it! 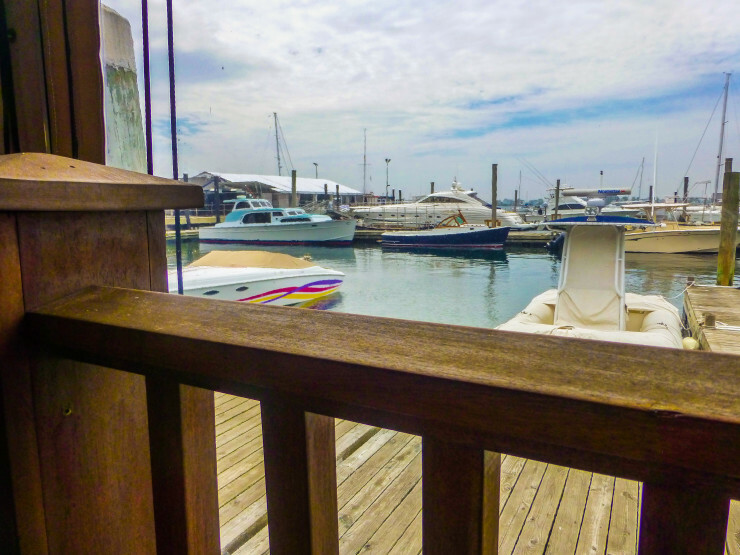 Where to Eat: The Mooring Restaurant has harbor views and tasty seafood. Don’t miss out on the yummy Bag of Doughnuts appetizers (which are actually seafood fritters). Where to Sleep: Cliffside Inn is a bed and breakfast with luxury touches that is located right by Cliff Walk and is an easy drive from all the other sights to see in Newport. 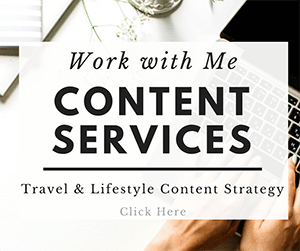 Found the information in this article useful? Pin to look at again later! Newport beach such an amazing place to spend your weekends and even the events were adorable there. Even i attended birthday parties and other events there and that 32′ Bayliner Contessa Sportfisher is amazing. Newport sailboat charters arranged such events that will become a memorable moment for people. I love going to Newport, and you’re right, The White Horse Tavern is great. You really get a feel for the town culture. I also enjoy attending the Jazz Festival or Folk Festival. Of course, those events kind of mandate that you dedicate an entire day to get the best experience. Newport is such a rich venue that it is worth spending a little extra time though. 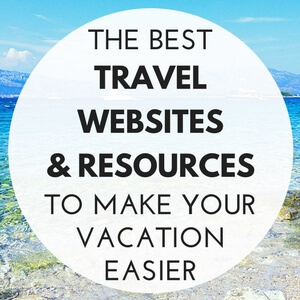 Anna’s comment is true: Sailing charters are fun to do if you have a little more time. You can go for just a few hours, and the view of the city from the water is pretty spectacular. I personally like catamarans though, because they are so stable, and had a good experience on NewportKat. No matter what you do, Newport will provide a great time in my opinion! Thanks for the tips! I’ll have to check out a catamaran experience next time I’m there.